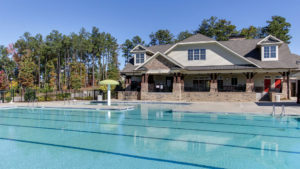 Resource Property Management offers comprehensive and personalized management services in the North Carolina area. Our proactive approach of management maximizes client investment revenue. At RPM, we use a combination of communication strategies, financial support services and preventive maintenance working towards your goals. We give you the expertise you need and the service you deserve.